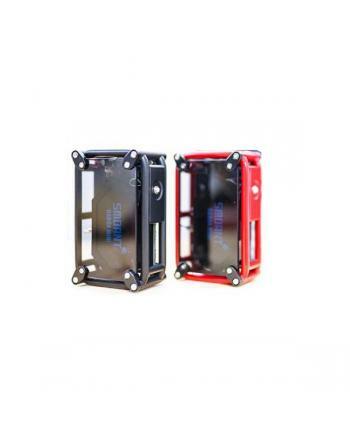 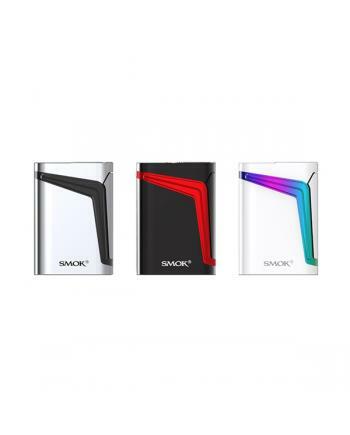 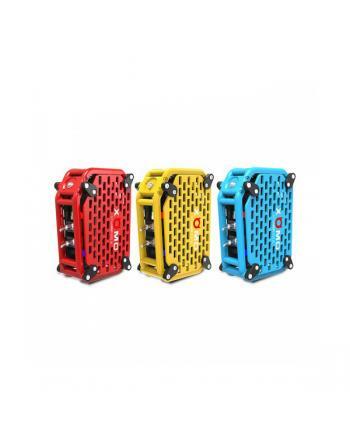 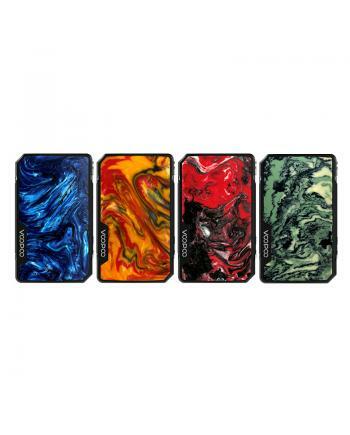 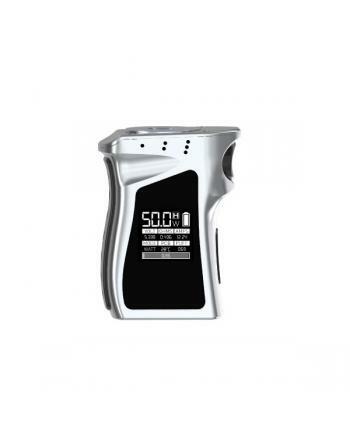 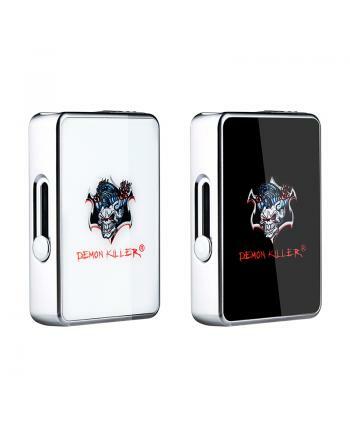 The Drag Mini---Which is the newest resin TC Box Mod by voopootech, it is employed with solid specul..
GT laser 255S vape mod by XOMO company, upgraded version of xomo GT laser 255, which both side with .. 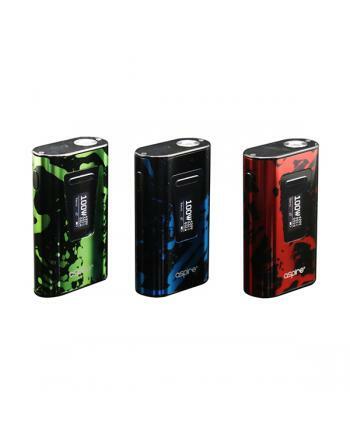 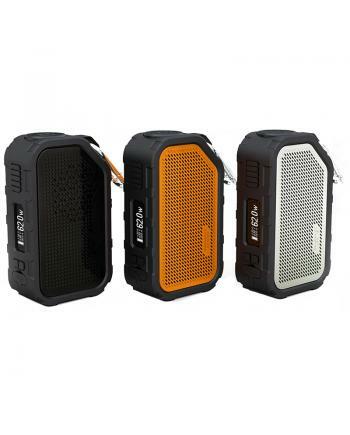 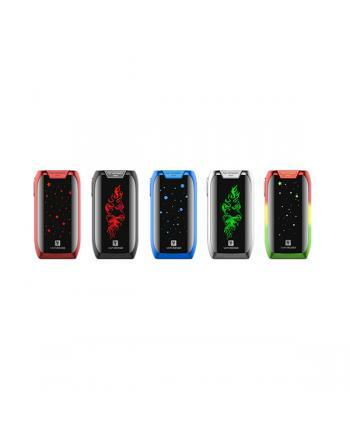 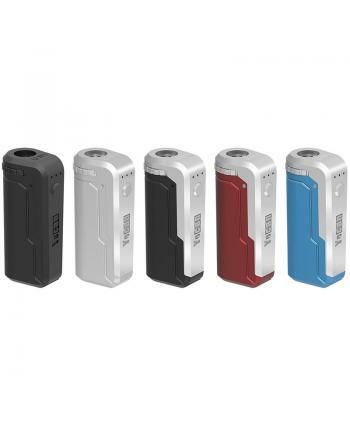 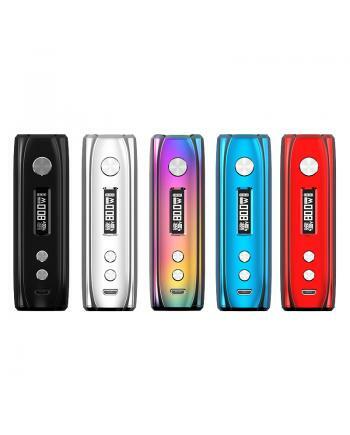 Description:The iJoy Katana UNI 81W Mod, 7 colors available, with streamlined stick design and innov.. 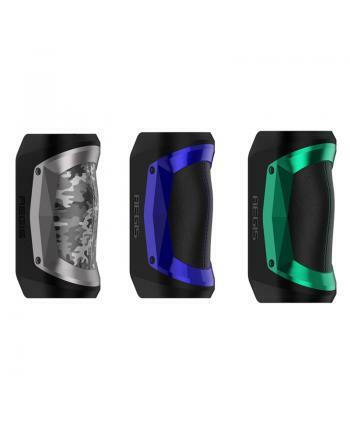 Description: Revenger mini new box mods by vaporesso company, made of high-quality aluminum and z.. 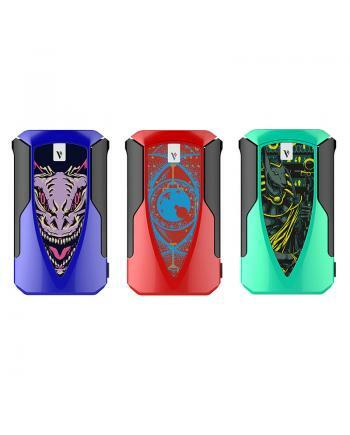 Description:The Yocan UNI VV Box Mods, with small, compact and portable size, fits very well in the ..